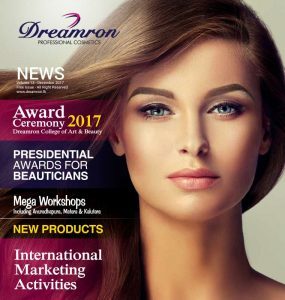 Comes with 3 unique benefits – cleansing, conditioning and dandruff control. 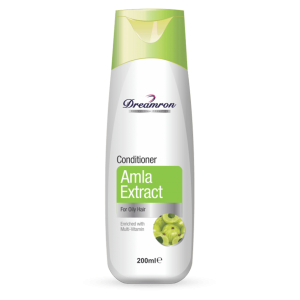 Enriched with Lime & Fenugreek which are natural dandruff controllers. 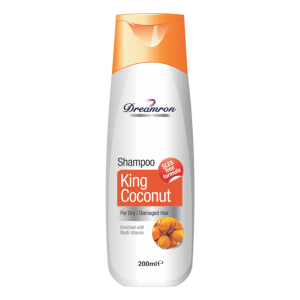 It brings out the natural glow in your hair, leaving it healthy, soft and dandruff-free. 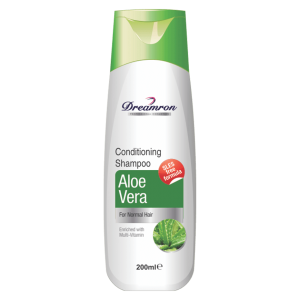 A special herbal formula that comes with 3 unique benefits – cleansing, conditioning and dandruff control. 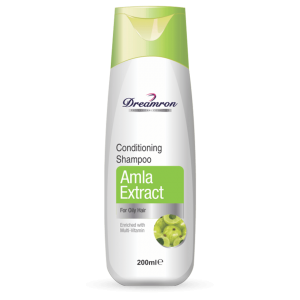 Active natural ingredients Lime & Fenugreek extract along with added anti-dandruff agent directly attack the fungi that causes the formation of dandruff, while the nutrients in the Shampoo bring out the natural glow in your hair, leaving it healthy, soft and dandruff-free. 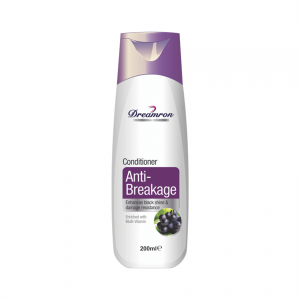 Comes with 3 unique benefits – cleansing, conditioning and dandruff control. 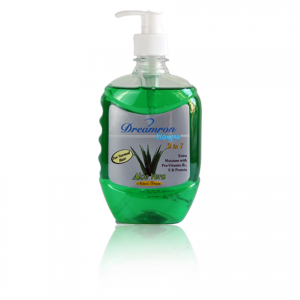 Enriched with Lime & Fenugreek which are natural dandruff controllers. 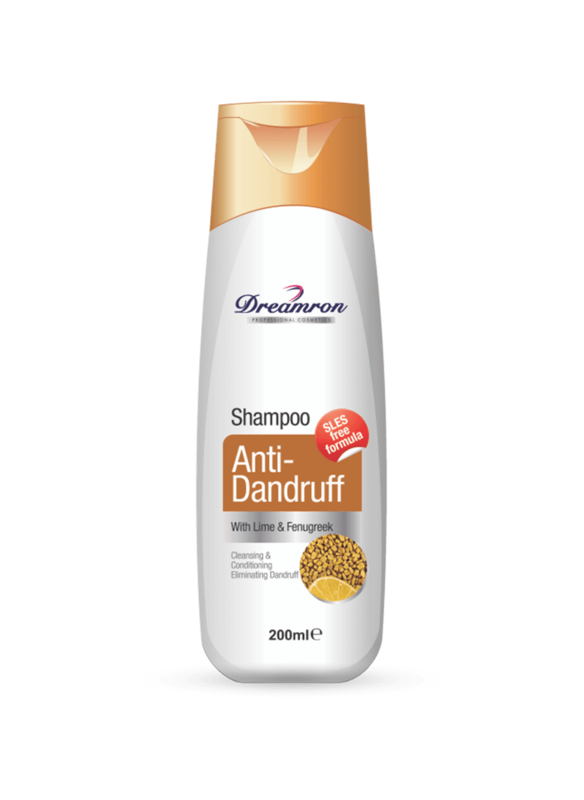 Anti-dandruff active ingredient is Climbazol . It does not contain any sulfur derivatives in the structure like in Zinc pyrithion. So not give any harmful effect to the user .